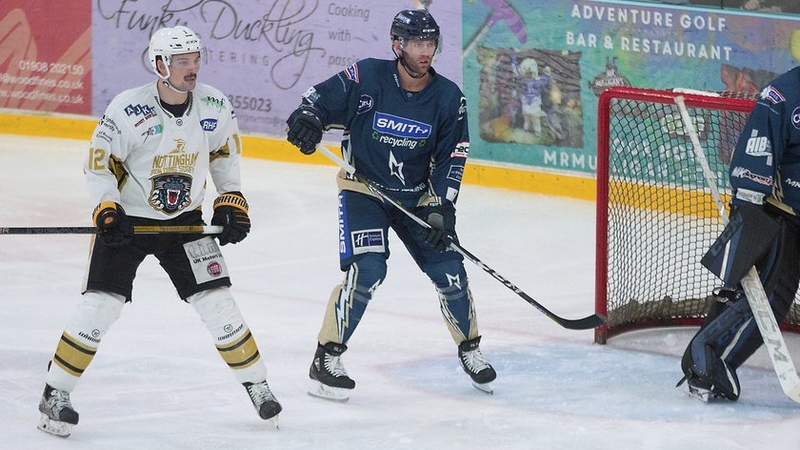 The Smith Recycling Milton Keynes Lightning today announced that defenceman Ryan Lannon has left the club. The club announced that it will be making no further comment at present and the news will come as a surprise to many. The 36-year-old veteran blueliner joined the Lightning after returning to playing the previous season and later took up a joint-coach role alongside former teammate Tim Wallace. Lannon's coaching stint didn't last long, however, and he opted to relinquish his duties to focus on his playing duties. The well-travelled veteran made 35 regular season appearances with the Lightning, registering two assists, 18 penalties minutes and had a plus/minus rating of -11. The loss of Lannon will be a sorry blow for the Lightning, with the team's defensive corps depleted after the Christmas-time loss of Clay Anderson. There is little more than six weeks remaining in the 2018/19 EIHL season, with the Lightning already accepting that making the playoffs is an unrealistic target. Until then, the Lightning take on the Cardiff Devils in a home-away series this weekend, with the Devils visiting Milton Keynes this Sunday. Action gets underway at 5:15 pm at Planet Ice MK Arena.